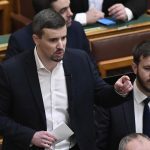 The president of the World Jewish Congress (WJC) expressed concern on Monday over signs that members of Hungary’s opposition parties were considering teaming up with nationalist opposition party Jobbik. 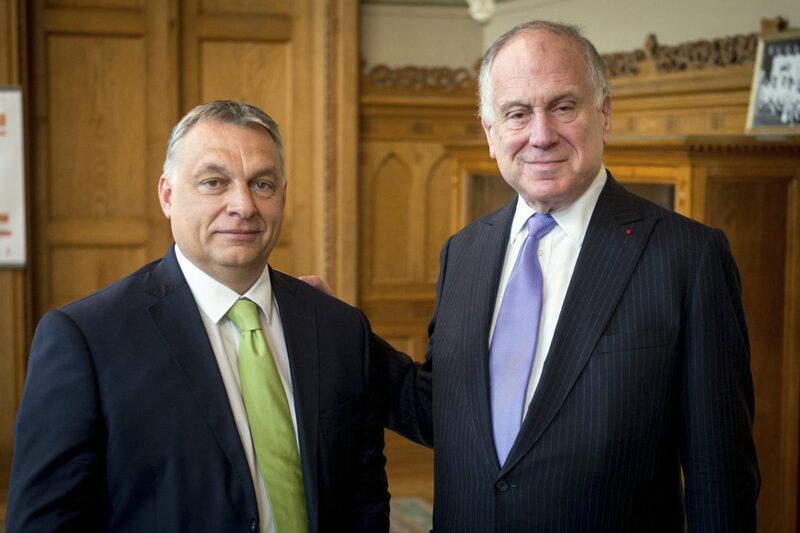 In a statement published on WJC’s website, Ronald S Lauder said recent reports had suggested that Hungarian opposition party members “have been willing to entertain the possibility of alliances with the extremist Jobbik party”. Having visited Hungary to assess the situation, Lauder was “dismayed to find that they are entirely true”. 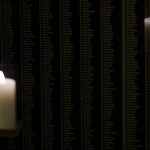 “A few short years ago, Jobbik rose to prominence openly utilizing antisemitic, racist and xenophobic rhetoric and ideology,” Lauder said. “Party members and leaders have since repeatedly been mired in controversy over their hateful antisemitic statements and actions,” he added.